Alcudia is a beautiful municipality in the north of Mallorca, located about 50 km from Palma, between the bays of Pollensa and Alcudia. 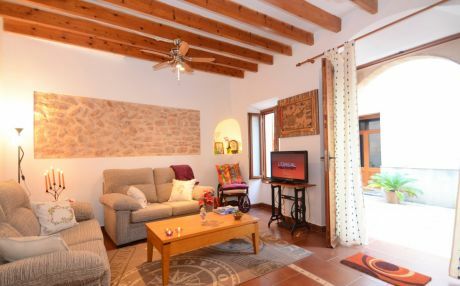 It is one of the most important tourist destinations in Mallorca, that boasts a wealth of landscaping, natural spaces, paradisiacal coves and a spectacular historic town. 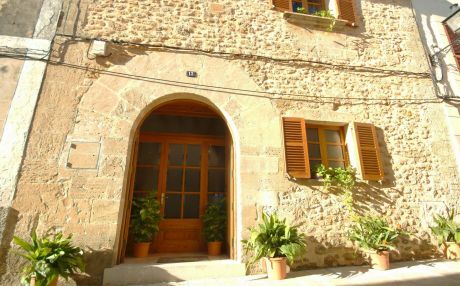 The old town of Alcudia is an essential visit on any trip to the island. 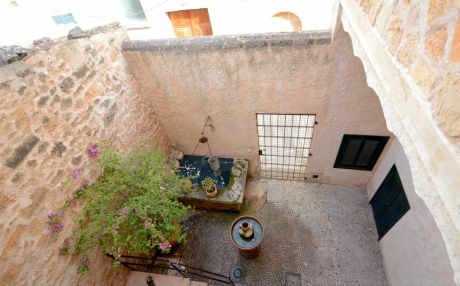 It is a labyrinth of narrow, cobbled streets with a medieval atmosphere, protected by a large wall that surrounds it, where you can enjoy visiting stately homes, churches and historic buildings. In the 14th century, King Jaime I ordered the construction of this great wall to defend the place against the attacks of pirates and corsairs that lurked from the sea. 1.5 km of those great walls and three magnificent entrance doors to the old town are still conserved. 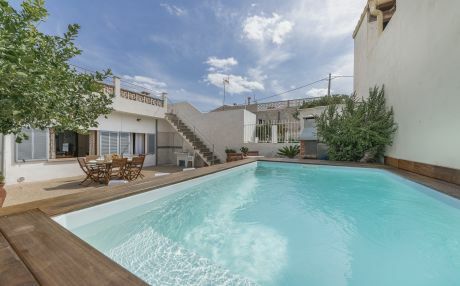 You definitely have to tour the top of the walls, as well as the beautiful Iglesia de San Jaume and the beautiful stately houses that are still preserved in this corner of Alcudia, such as Can Torro, Can Fondo, Can Calvo or the beautiful Town Hall built in 1229. In addition, every Tuesday and Sunday the market is held in the old town where you can enjoy the crafts, gastronomy and local products. 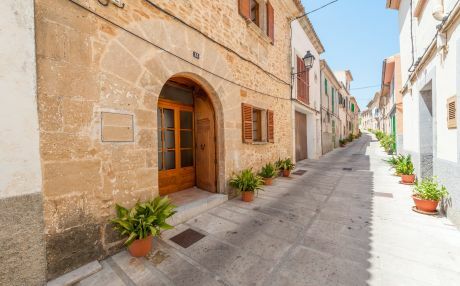 There is no better way to know the old town than to rent an apartment in Alcudia through our platform and get lost through its beautiful streets. 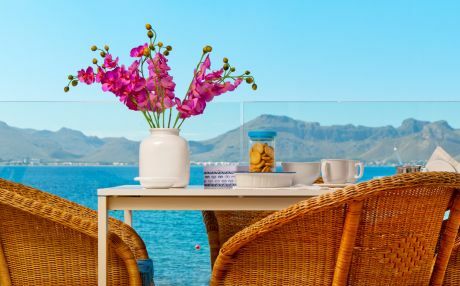 Alcudia is also famous for the great variety and beauty of its more than 14 beaches and coves spread all over the coast. 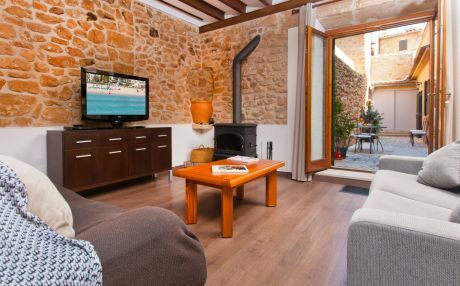 Thus, we find beautiful beaches like S'Illot, Sant Pere, Sant Joan and also the charming Sa Platgeta, San Joan or Es Farallo where you can rest, sunbathe and relax during your well-deserved holidays. Discover the Sierra de Tramuntana: Alcudia is located a short distance from the Sierra de Tramuntana, one of the island's natural wonders. Amaze yourself with this totally essential route through a winding road, spectacular cliffs and beautiful landscapes until you reach the lighthouse. 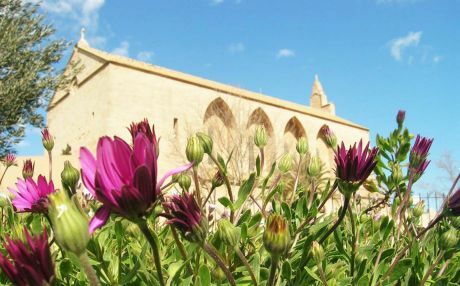 Fundación Yannick y Ben Jacober: if you want to discover a little more about the history and culture of the island, then you cannot miss this fantastic museum where you will find beautiful gardens, sculptures and exhibitions. Alcudia Market: it is held in the heart of the old town of Alcudia every Tuesday and every Sunday. This is undoubtedly the best way to take the pulse of the city and know a little more about the customs and traditional Mallorcan life. Boat route: the north coast of the island has a privileged coastline, with large cliffs, coves and beaches that make up one of the most beautiful areas of Mallorca. There is no better way to know this corner of the island than by making a boat route for 2 hours from the Bay of Alcudia. Hidropark: there is no better way to spend a hot summer day than visiting the Hidropark water park. Its large slides, attractions, wave pools and children's areas will make a great day for the whole family, especially the little ones. 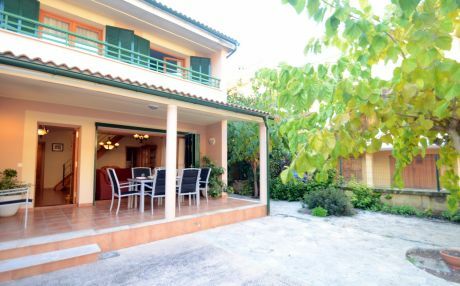 Looking for accommodation in Alcudia? The options in this part of the island are wide and for all budgets. 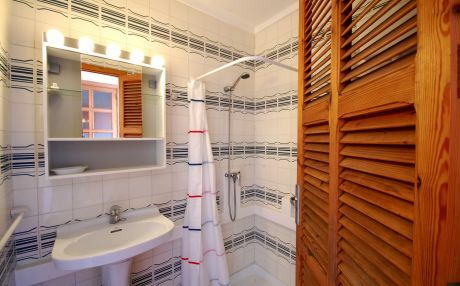 The city offers a lot of hotels and hostels in the best areas. But, have you considered renting a house for days? 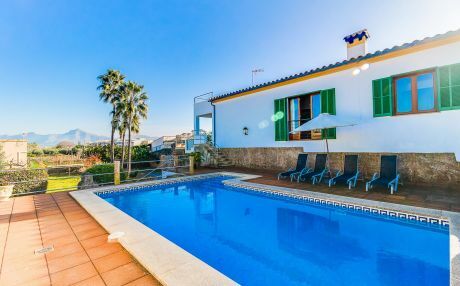 If you really want to live the experience as a local and enjoy your vacations at your pace, it is best to book a holiday home in Alcudia. 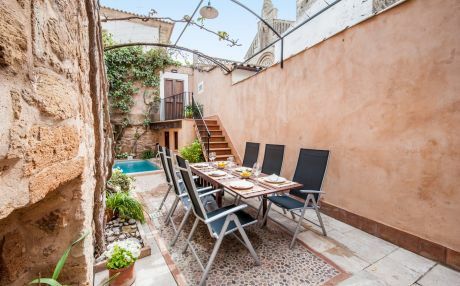 Through our platform, and with just one click, you will enjoy a large number of cheap accommodation options to explore the old town. 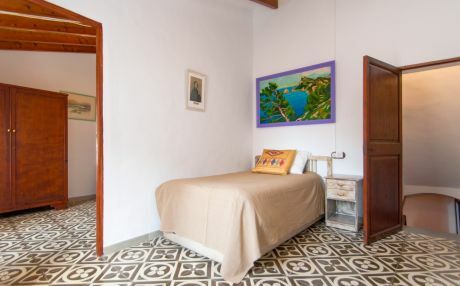 Without doubt, the ideal accommodation to explore this northern part of the island are the holiday home. 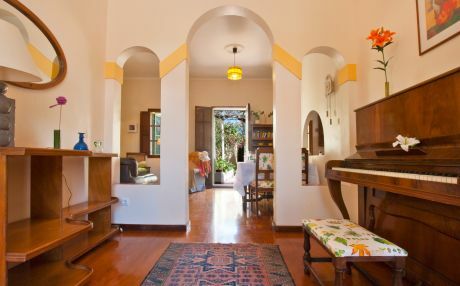 Tripkay has a wide catalog of tourist accommodation in the best areas of the municipality.